Stay current on the latest industry developments, receive timely seasonal deals, and informative articles relevant to your business. 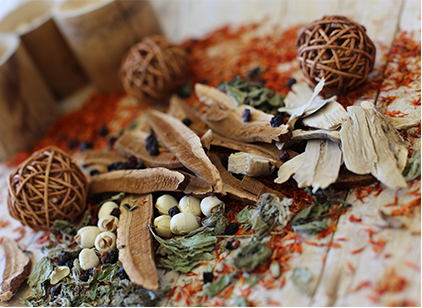 Nuherbs was born out of our family’s desire for health and happiness rooted in Traditional Chinese Medicine. Read more about our founder Dr. Bing Yin Lee and how her life shaped our mission and vision. Nuherbs seeks to share nature’s power to fuel consciously healthy lifestyles by providing the highest quality herbs and supplements, verified by scientific testing and three generations of experience. At Nuherbs, we work to build a world where herbal traditions are seamlessly woven into the modern lifestyle for greater health and happiness. We actively seek opportunities to collaborte with like-minded partners to empower communities through volunteering, donations and scholarships.